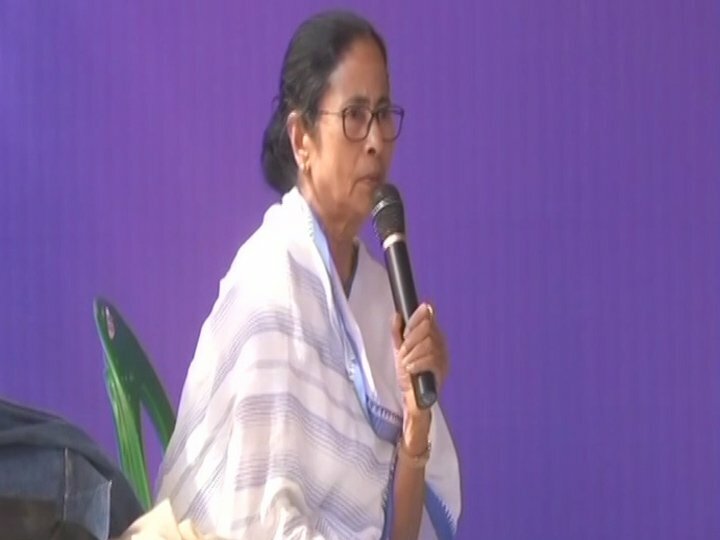 New Delhi: The Lok Sabha was not allowed to function amidst opposition parties' slogan shouting "CBI totah (caged parrot) hai" following the high political face-off between the Centre and the Mamata Banerjee-led West Bengal government. 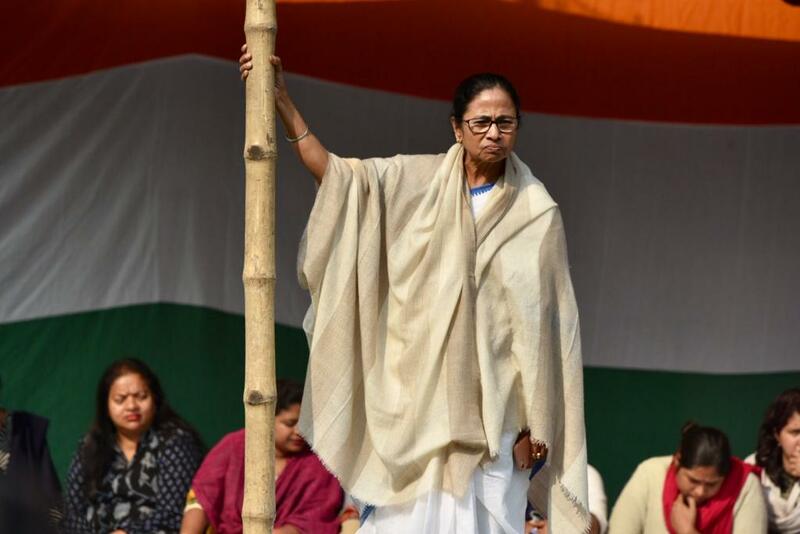 While several opposition leaders raised slogans of "CBI totah hai" and demanded. Prime Minister Narendra Modi make a statement in Parliament, Union Home Minister Rajnath Singh defended the move by CBI saying Rajeev Kumar was not cooperating in the investigation in the case. 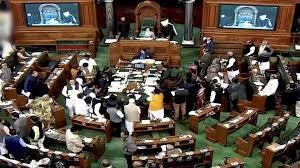 When the House resumed later, it was again adjourned for the entire day as the Opposition protests continued over the issue.